Welcome to the Central Virginia Commercial Multiple Listing Service! CVCMLS is the multiple listing service dedicated to commercial real estate practitioners in Central Virginia. CVCMLS delivers a specialized level of service for commercial real estate that exceeds any residential MLS. 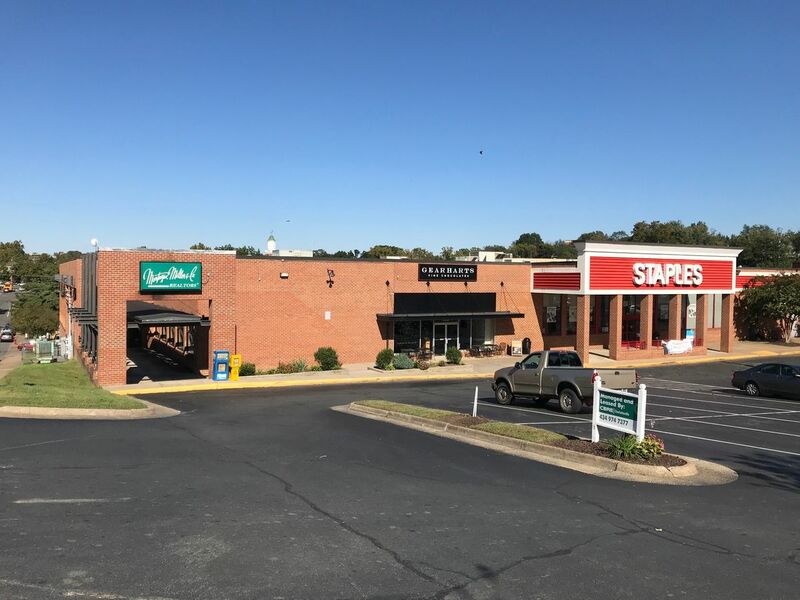 Owned and managed by the Charlottesville Area Association of Realtors®, this service is simple to use and gives commercial listings maximum exposure both locally and nationally. The database of commercial properties provides listing details for recent sale/lease comparables, as well as tools for research, marketing, communicating, and networking. For more information please contact info@cvcmls.com to join please see the Become a Member section of the site. .